If you are fond of cruise, then here’s the BIG news for you. 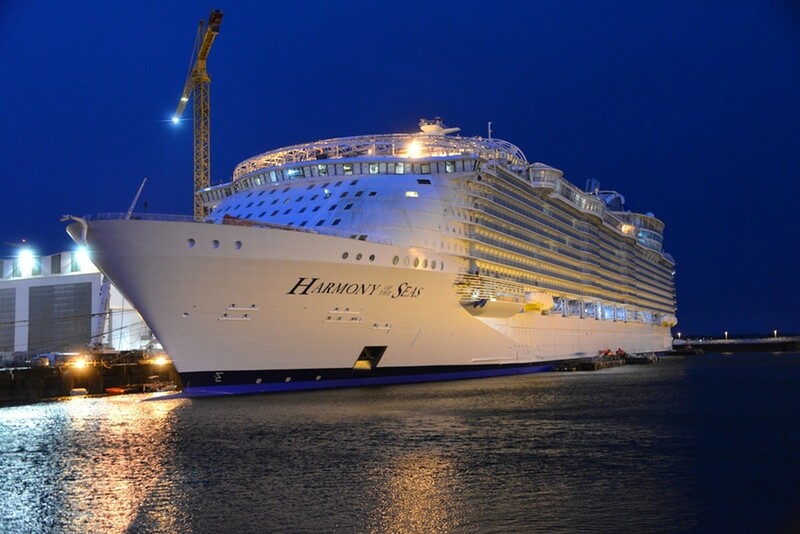 Yes, lets get introduced to the World’s largest ship- Harmony of the Seas, that can accommodate as many as 6000 passengers. Here are few amazing facts about this ship that shows why it is special and in news. Longer than Eiffel Towel: This beautiful technology masterpiece is approximately 165 feet longer than iconic Eiffel Towel. WOW!!! First 3D printed office in the world opened in Dubai…Amazing facts! A 3 year old woke up paralysed and parents got a shock when they came to know of the reason!